Good friends, good cheer! It's the most wonderful time of the year! 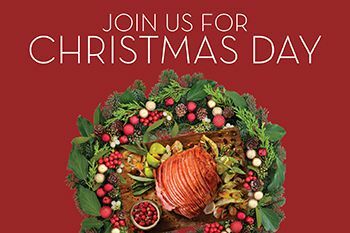 Create everlasting memories at the 100th Bomb Group during our Christmas Day Champagne Buffet with family and friends! - Visits from Santa & More! 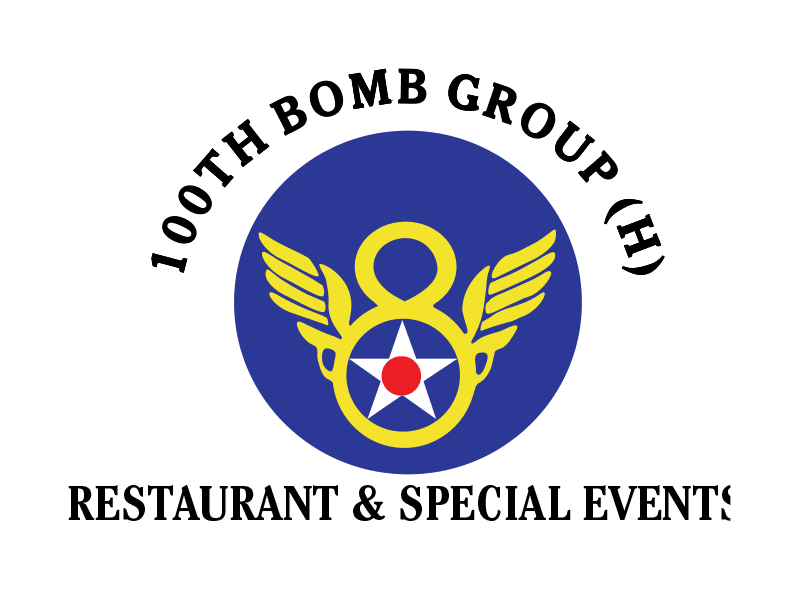 Order your 100th Bomb Group Gift Cards online and get it delivered right to your email inbox! You are purchasing an electronic gift card and it will be emailed to the recipient's email address provided on the order. You will NOT receive a physical gift card.